Public hearing on SB 780. 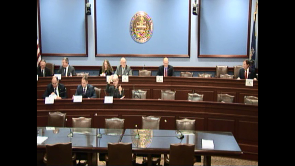 House Professional Licensure Committee - Voting meeting on HB 1805, SB 764. House Professional Licensure Committee - Public hearing on SB 764. 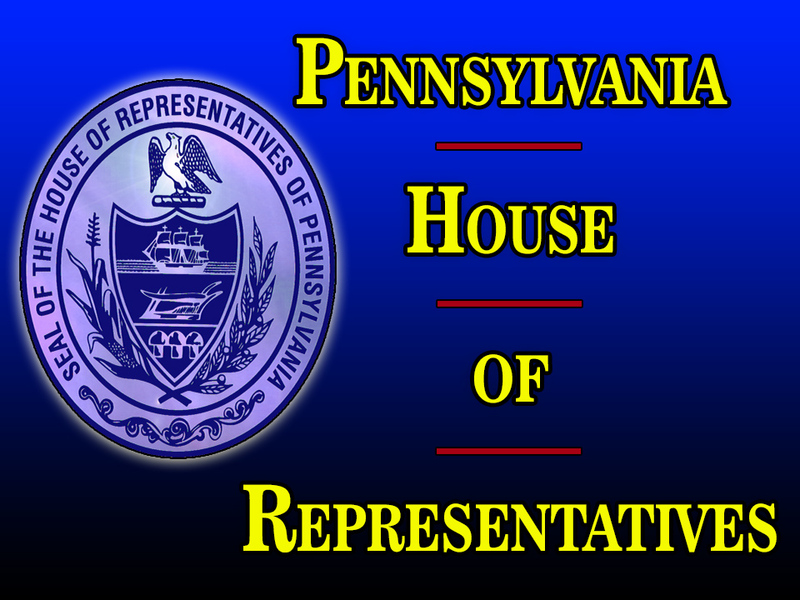 House Professional Licensure Committee - Public hearing on HB789. 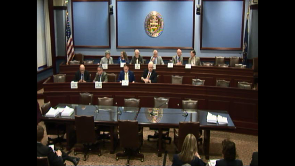 House Professional Licensure Committee - Public hearing on HB 1805. 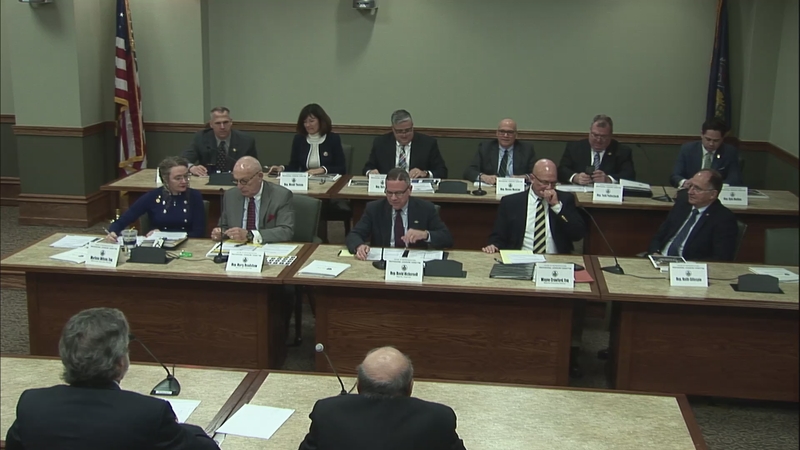 House Professional Licensure Committee - House Bill 1343 is discussed and any other business. 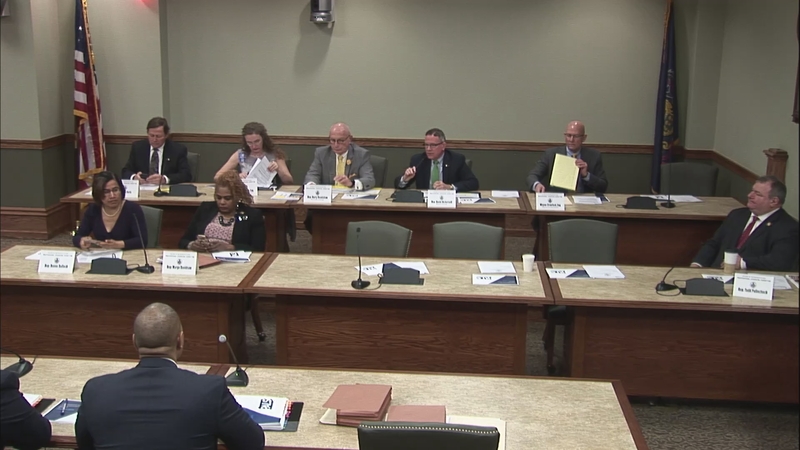 House Professional Licensure Committee - Public hearing on HB1344.